In more ways than one, the 2016 Chevrolet Suburban wows in the full-size SUV segment. Not only does it boast expansive space inside for passengers and stunning fuel economy, but it also incorporates certain features unavailable in the competition. Some Bloomingdale and Glendale Heights shoppers might also consider the 2016 Ford Expedition given its similar stature and price, but once you take a closer look, you’ll quickly see that the 2016 Chevrolet Suburban is the better pick. See why, and then make your way from Bloomingdale to see it in up close at Sunrise Chevrolet in Glendale Heights, IL. Since you’re shopping for a full-size SUV, chances are you figured that you might have to compromise on fuel economy in order to achieve the performance and size you want in such a vehicle. 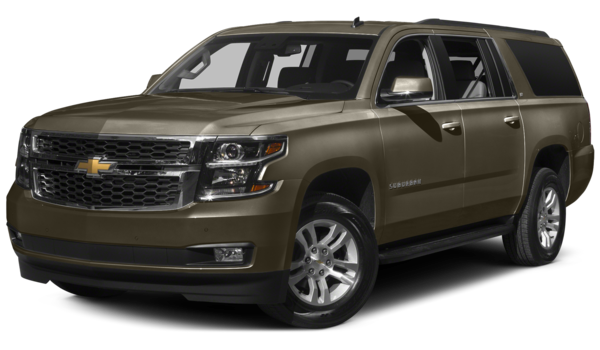 However, the 2016 Chevrolet Suburban proves that isn’t necessary. This model can achieve 16 mpg city and 23 mpg highway, according to EPA estimates. Compare those figures to those of the 2016 Ford Expedition at 15 mpg city and 21 mpg highway, and you’ll be rushing to get behind the wheel of the latest Suburban. When it comes down to size, the 2016 Chevrolet Suburban stays true to its full-size form, and it has the measurements to prove it. 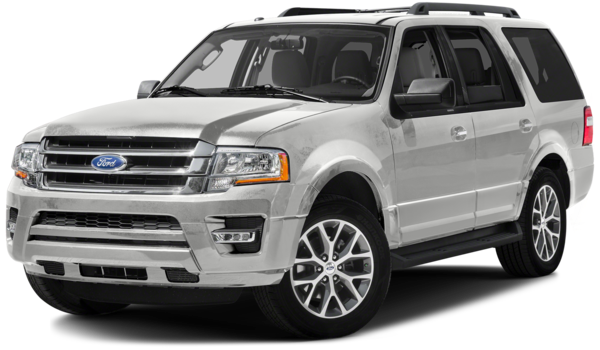 Its overall width measures at 80.5 inches, whereas the 2016 Ford Expedition has a width of 78.8 inches. Passengers can feel this difference because they can sit more comfortably inside the Suburban. Plus, both front and rear passengers have more headroom within the Chevrolet Suburban’s cabin at 42.8 inches up front and 38.5 inches in back, as compared to the Expedition’s 39.5 inches in front and 38.0 inches in back. That may not seem like a huge difference, but it’s doubtless one that passengers notice when they step inside. Much of what’s available with the 2016 Chevrolet Suburban is also available when you purchase the 2016 Ford Expedition. However, the Suburban’s exterior comes fitted with daytime running lamps as standard, while the Expedition’s base trim doesn’t. Another feature of note is Chevrolet’s OnStar telematics system, which allows for roadside assistance, stolen vehicle notifications, and a built-in 4G LTE Wi-Fi hotspot that allows up to seven devices to connect to the Internet at one time. The Expedition has in-vehicle communications and assistance service, as well, but it doesn’t offer an Internet hotspot at any trim level. The 2016 Chevrolet Suburban clearly trumps the competition in the full-size SUV segment, particularly the 2016 Ford Expedition in terms of fuel economy, dimensions, and features. Check out the Suburban for yourself at Sunrise Chevrolet, located near Bloomingdale at 414 North Avenue in Glendale Heights, IL. Feel free to get in touch if you have questions before you visit.